Dr. Sarah Catto is the Manager of Educational Partnerships for South Carolina at Center for the Collaborative Classroom. She earned her Ph.D. in Language and Literacy from the University of South Carolina with a research emphasis on biliteracy and the impact of bilingualism in emergent literacy. She also holds a Master’s degree in Educational Leadership and Administration from the University of South Carolina and a Bachelor’s degree in Early Childhood Education from Presbyterian College. 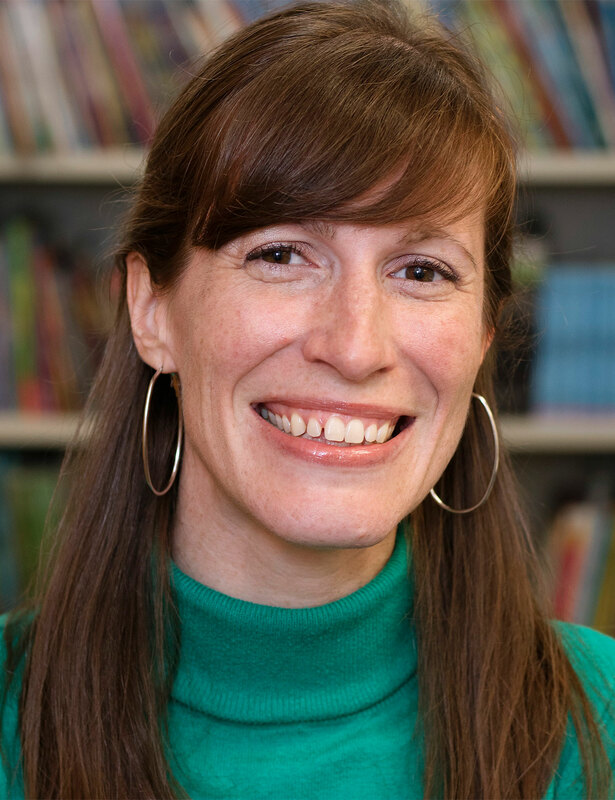 With over 15 years of experience in public education, Sarah has served in schools as an early childhood educator, Reading Recovery teacher, instructional coach, and literacy specialist. She has also served as an adjunct instructor at the University of South Carolina for courses on foundations of literacy, action research, and learning environments for diverse cultures. Sarah has extensive experience with personalized learning, literacy intervention, and curriculum and standards alignment. She has facilitated professional development on these topics and others for preservice and inservice educators. Dr. Catto has presented at local, state, and national conferences and has authored several articles in a variety of publications.